Could a pure Android experience be the new hip thing in smartphones? It certainly seems that way with announcements of a vanilla Samsung Galaxy S 4 and HTC One in recent weeks. 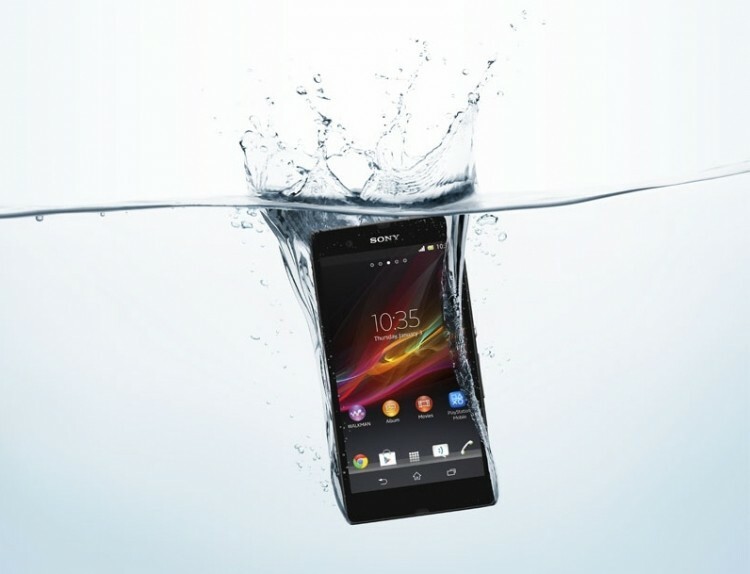 Now we’re hearing rumors once again that another smartphone could be destined for a stock Android installation – the Sony Xperia Z. An anonymous insider recently told Android Geeks that Sony is working with the search giant to create an Xperia Z Google Edition. An exact release date wasn’t given but we are told to expect the device to be announced sometime next month. It’ll be sold exclusively through Google Play and be available to US residents only and will most likely work with AT&T and T-Mobile’s 4G LTE wireless networks. Odds are that it will be priced at $599 without carrier subsidy. Sony released an Android Open Source Project build for the Xperia Z earlier this year with developers and tinkerers in mind. As such, it isn’t exactly suitable or intended for daily use – something that Sony could easily change with a Google Edition of their current flagship smartphone. The pure Android Xperia Z would most likely ship with Android Jelly Bean 4.2.2 out of the gate unless Google launches Android 4.3 between now and next month. Even better news is the fact that the Xperia Z would join the Galaxy S 4 Google Edition, the HTC One Google Edition and other Nexus phones in receiving regular software updates.